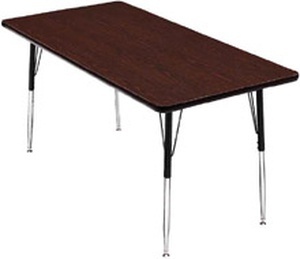 These durable and economical activity tables will stand up to the rigors of any busy environment! 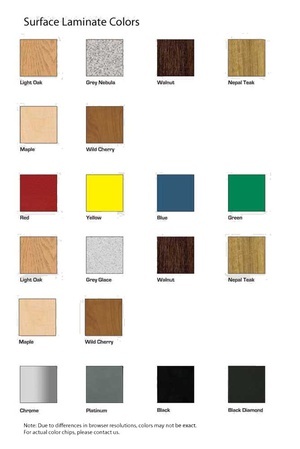 Choose Legs to be fixed height at 29" or adjustable in two heights: classroom 22"- 30" or preschool 18"- 25"
For over 40 years Scholar Craft has been committed to designing and manufacturing school furniture that is durable, attractive and ergonomically constructed to promote learning. Scholar Craft furniture is a lasting investment that promotes quality education.